Ever want the best yard in the neighborhood without getting dirty? Or do you wish you had more time to do those things you really enjoy? 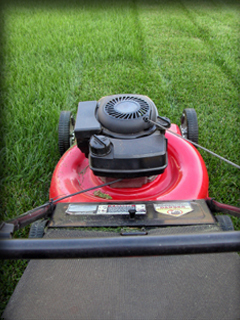 Jim Puffer Landscape can take care of all your yard maintenance needs. We deliver satisfaction through our comprehensive range of expert services: grounds care, lawn maintenance, site enhancement, tree planting and moving, snow and ice removal and irrigation.